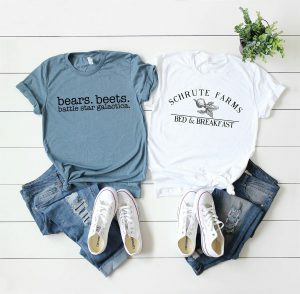 How fun are these , ‘Office’ Fan Tees that are only $13.99 !!! reg price $27 !!! Calling all “The Office” fans! 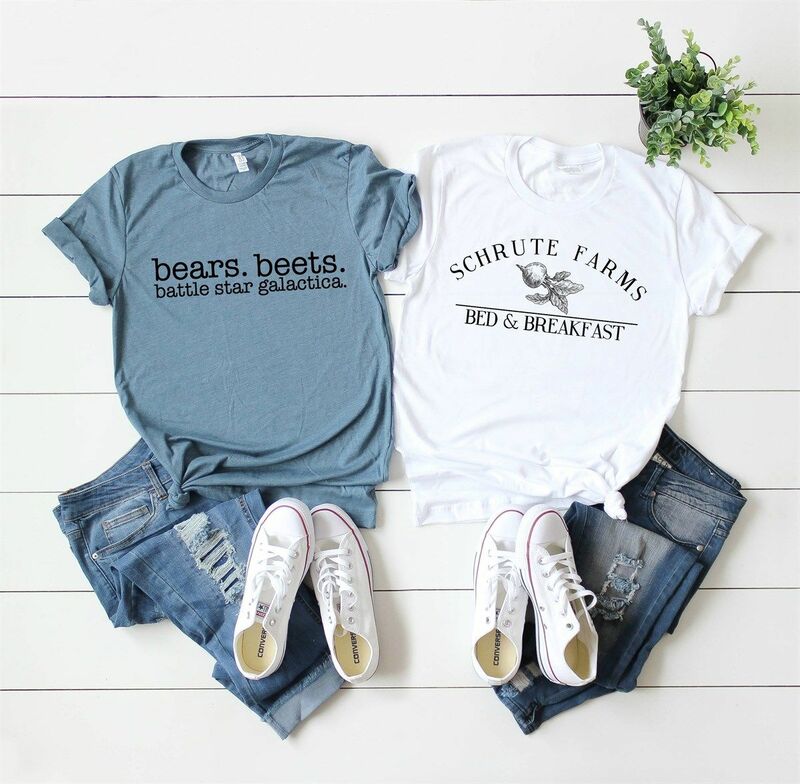 We have your favorite moments from this hilarious show on these super soft boyfriend fit tees! There is nothing quite like the perfect comfy tee… And with these fun statement tees, you can dress them up or down and it’s going to look great every single time! Choose from multiple styles and color options! Custom Blessed Tees for just $13.99 !!! reg price $25 !!! Adorable & Unique Unicorn Moccs for only $12.99 !!! reg price $45 !! Inflatable Coasters , that you can snag for just $2.99 each !!! reg price $20! !